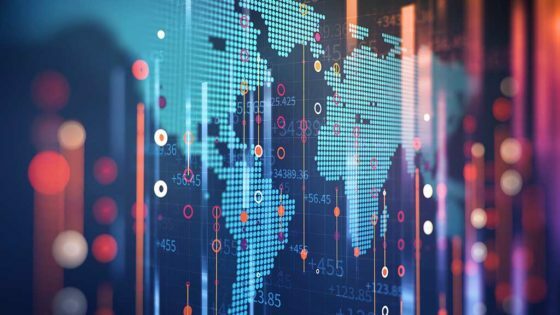 The next generation of location-based data yields actionable “signals of truth” that extend beyond generalization into a meaningful visceral context, said Jeff White, founder and CEO of Gravy Analytics. His company tracks events ranging from stadium-sized concerts to intimate book clubs. While it may be valuable to know that someone likes wine, he explained, knowing they went with four friends to visit a sommelier adds “magical” insight for messaging. “You’re fusing with how customers lead their daily lives,” he said.